Cat Washington model of the month. This chick is hot check out a couple of her photos below. She's been featured in a few mags as well as model & hip-hop sites. 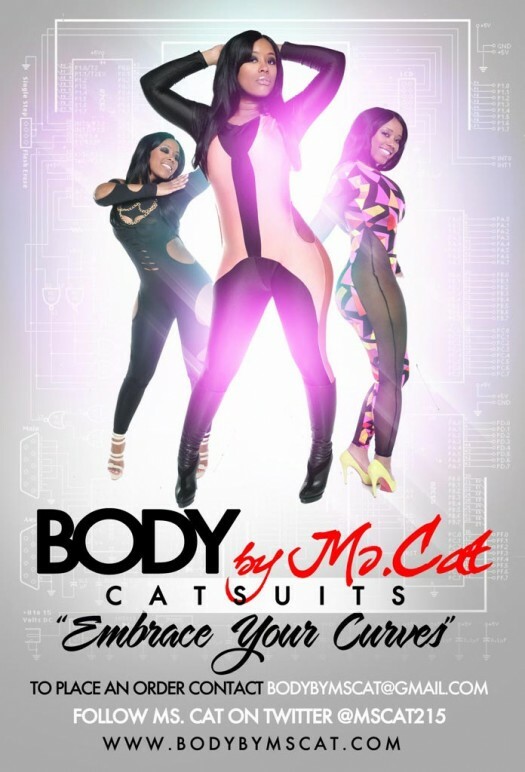 Follow her on twitter @MsCat215. She designs Cat suits as well click her ad below.